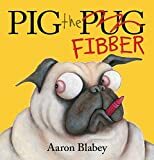 I'm a book designer from Sydney Australia. 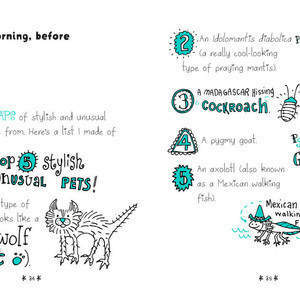 I specialise in children's books, cookbooks, typesetting (print and epub) and illustration. 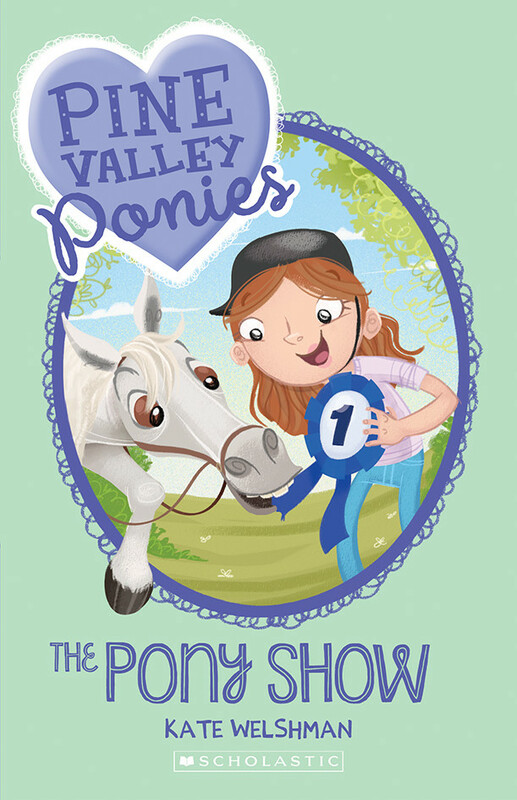 In my role in house at Scholastic Australia I have realised my absolute bread and butter is illustrated middle grade fiction. 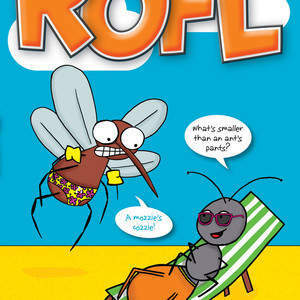 Think Tom Gates and Diary of a Wimpy kid style books with lots of fun pop outs and images that interact heavily with text. 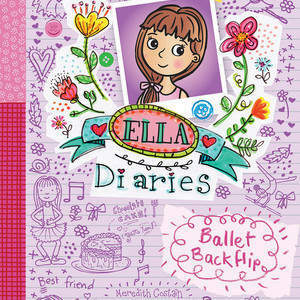 Ella Diaries is a series I developed in this style and Scholastic have sold 160,000 copies in this series to date, with several international translations. 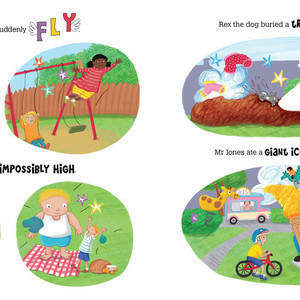 I love working on all kinds of children's books across many styles and genres. Picture books, board books, middle grade fiction, YA, lets do it! Though I do get a huge rush from typesetting a novel. Putting all the word where they need to go in a nice grid that is still visually compelling. Grids are my friend. I have also many years experience designing non fiction titles- sports bios, cook books, photo books, true crime and specialist natural history guides. 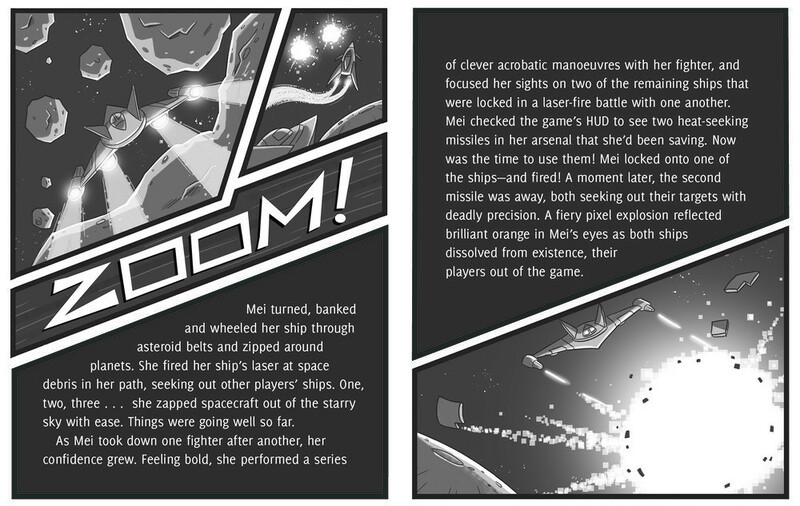 I love making books that are almost textbook like in content as visually compelling as possible. I can provide complete press ready files or epub files to required specifications. Keisha was a pleasure to work with. She read my entire manuscript to help with brainstorming ideas, presenting a set of diverse options to choose from. She responded to my own ideas/thoughts just as I'd hoped. 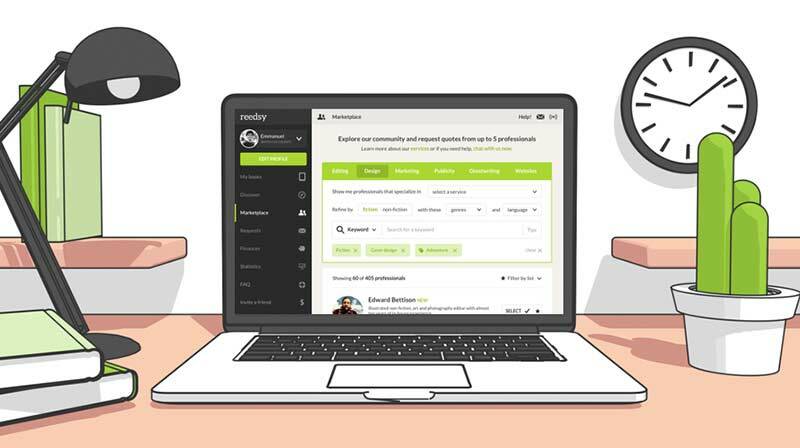 Join Reedsy to request a free quote from Keisha and over 1,000 similar profiles.